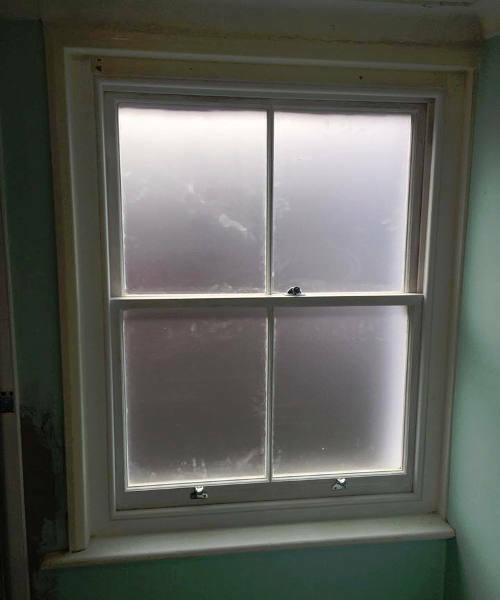 For professional sash window restoration services for period properties throughout Tunbridge Wells, Kent and the surrounding area, Sash Window Experts provides a range of expert services designed to completely restore and renovate your beautiful sash windows. Taking special care and effort to bring sash windows back to life, we draw on 20 years of experience in restoring period features from reducing noise ingress and preventing drafts to improving the slide mechanism in order to create beautiful sash windows that you can enjoy for many years to come. We focus on improving the quality of your sash windows while at the same time allowing you to enjoy all the benefits of modern window installations without having to resort to alternative contemporary fixtures. Sash windows are a stunning addition to any period home, so we ensure that our team of skilled craftsmen complete every job to the highest possible standard, resulting in complete client satisfaction at the end of every project. By keeping up to date with the latest double glazing technological advancements we ensure that we provide first class reparation services with regards to double glazing. We offer double glazed hard or soft wood sashes combined with our sash window restoration experience that still maintain the original design, keeping all the essential period features intact. This allows us to provide a professional service that improves your current sash windows to a modern standard, while restoring their natural beauty. 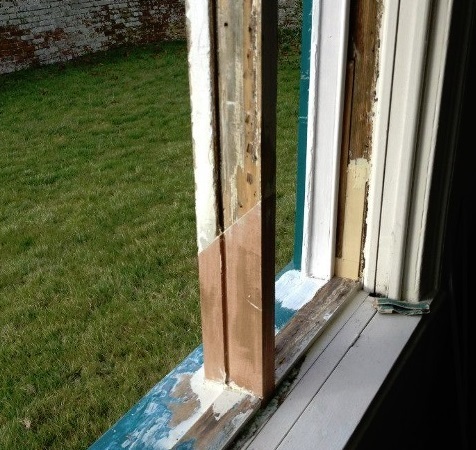 Whether your sash windows are old or seem beyond economical repair, our team of experts utilise specialist sash window renovation methods in order to manufacture and replicate existing moulding details from our specialist joinery workshop. 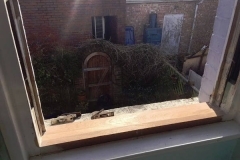 Our skilled craftsmen are capable of carrying out precise replacement work, including carefully piecing in new sections of timber where the wood has cracked or chipped. 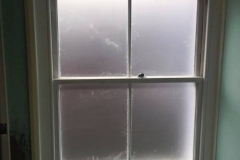 We use specialist moulding techniques in order to create a matching profile of your existing sash windows, to ensure that every restoration project is completed in first class condition. 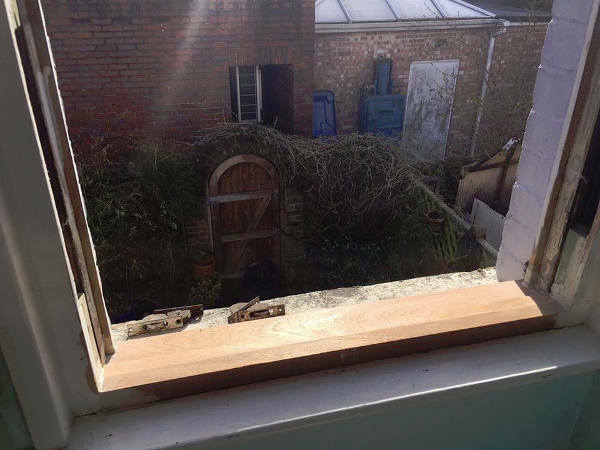 Our services include dealing with sill decay, replacing the existing sill with a new hardboard window-sill, adding a number of centre catches and offering a range of different colours and finishes tailored to suit your specific preferences. 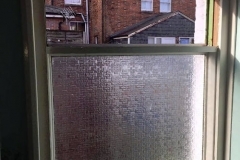 For damaged glass we offer a comprehensive range of glass replacement units, including clear float, laminated, sealed and obscure. We also carry out all work in compliance with the security requirements of a number of local insurance companies to ensure complete security for your home. 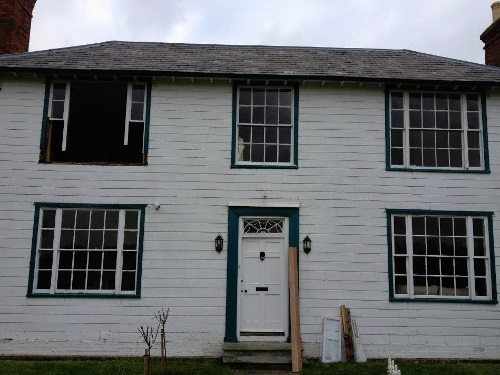 At Sash Window experts we carry out a range of projects on Sash Windows throughout the Kent area. 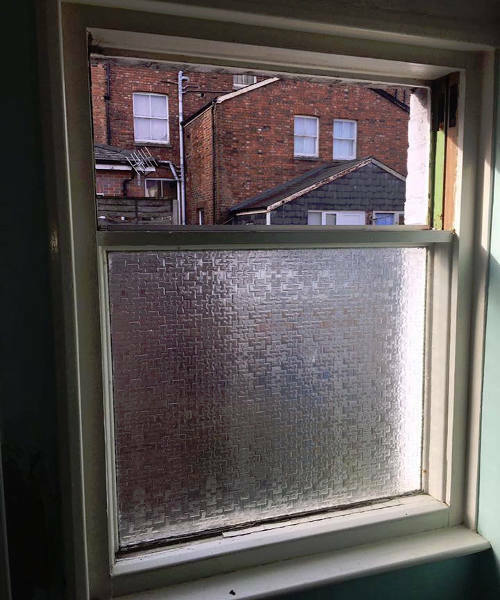 A recent example is this renovation project in Tunbridge Wells where the Sashes had been removed from a bathroom window almost 40 years ago. We reinstated these in hardwood and added draught proofing. Take a look at our gallery below or read our blog post about this renovation for more pictures and information. 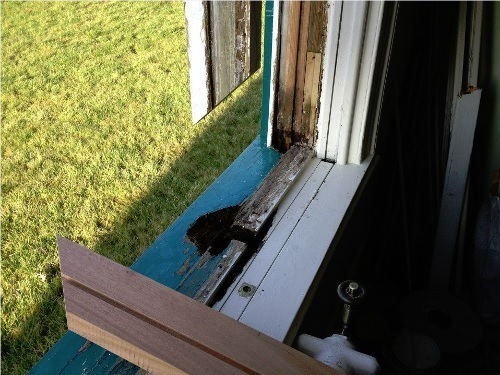 We carried out a renovation service for a Venetian Sash Window at a home in Kent with a rotten sill. Take a look at our gallery below or see our blog post. 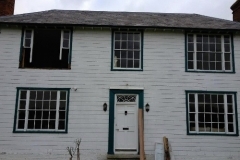 To see more examples of the repairs and renovations we have carried out throughout the years, take a look at our main gallery. 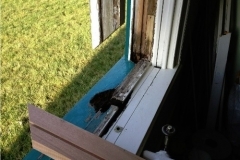 Do you offer repairs and renovation for timber casement windows? Yes, while our specialty is in preserving sash windows, we have the expertise to work on any timber casement windows or doors. 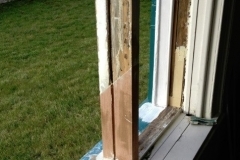 Our draught proofing seals can be used on timber casement windows and doors as part of our renovation services. A range of new locks and fittings are also available upon request. Do you use your own fitters? Yes, that is really important to us. We value our reputation and we understand the level of expertise required to lovingly repair and restore period feature sash windows. We have a team of dedicated local craftsmen who are very experienced and highly skilled. We also have our own joinery workshop. 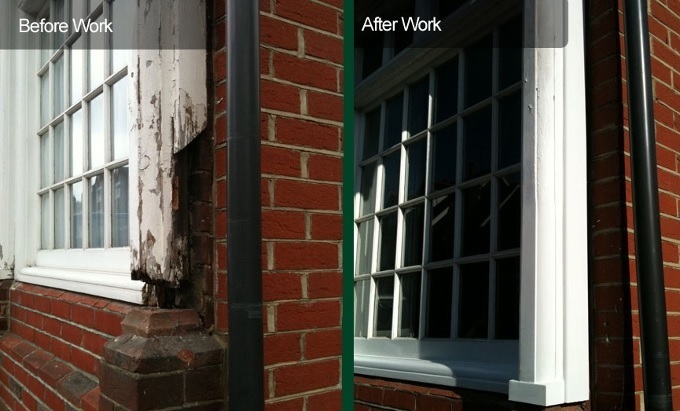 For expert services including first class sash window restoration, renovation and repair services throughout the Kent area, get in touch with us today. Simply fill out the contact form with your details and we will get back to you, or to speak directly to one of our advisers, call us on 01892 269011 and we will be happy to help. 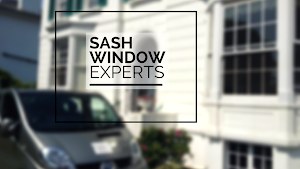 With extensive experience on renovation and reparation services for Sash Windows in the Kent area and further afield, choose the Sash Window Experts for professional advice and assistance. We look forward to hearing from you.